In our house, we love to use jokes and puns. While we were all driving in the car as a family a few days ago, my son kept wanting to say puns related to eggs. The first conversation went something like this. As you may know, I’m always on the lookout for new coping skills for kids, especially ones that are unique and different. This coloring book combines two great coping skills - coloring and using humor. I received a copy of this book for my kids and me to try out. Here’s a Q & A with the author, Neesha Mirchandani all about this book. 1. Why did you write this book? At the age of four, my son became quite the jokester. He could light up a room of jaded adults, or calm a 6-year- old waiting for surgery— with one corny joke. Some of his jokes weren’t even that funny (especially the ones he made up himself)! But it didn’t matter: telling jokes expanded his vocabulary and honed his social skills. 2. Who is this book for? This book is designed for kids ages 3 and older. They can read or have someone read the jokes to them, laugh and color! This book can also be used to help grownups reconnect with their kids. 3. What is a Social Joke Coloring Book and what do you hope to achieve with this book? gift 1,000 copies to children who can’t afford to buy a copy. - Jokes promote social interaction and storytelling which in turn, supports self-confidence. 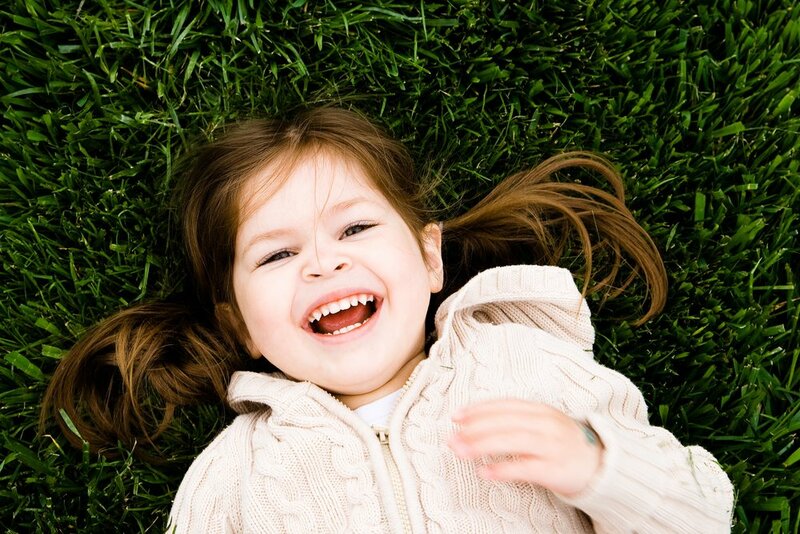 - Jokes break the ice: they are the easiest way for kids to make friends. - As the first SOCIAL COLORING BOOK, we encourage kids to laugh and color together. - Coloring quiets the mind (that’s why adult coloring books are so popular). Want your kids to do a calming meditation? This is how! For just $9.99 your kid will laugh, use jokes to make new friends, color, and enjoy 48 Pages of fun! By Buying This Book, You Are Also Setting A Positive Example For Your Child! - For each book you purchase, a child in need of some activity and cheer also receives one. Recipients are in foster homes, hospitals, etc. Every time you hear your child laugh, you know that a kid in need is laughing and coloring, too. I love the idea of using jokes and coloring as a way to de-stress, relax and re-connect as a family. This book could also be a great addition to a therapy office. It’s the perfect distraction coping skill for kids to use. My kids and I read through the whole thing, and my two agreed that this was the joke they enjoyed the most in the book. My kids love gross jokes! Want to win a copy for yourself? Newer PostCoping Skills Toolbox Giveaway!